It’s the last Friday of the month which means we’re back to our Feature Friday Traveler Series! This week, we’re showcasing Ben and Sadey of The Wanderlusty who are always traveling and sharing their experiences with others, whether it’s on Instagram, their website, or even Trip Advisor. These two are lucky enough to be able to travel in their careers and it definitely will inspire you to try to find a job that allows you to pursue your outside interests as well. After Ben and Sadey’s interview, I’ve added Helsinki, Finland and Berlin, Germany to my travel bucket list and I hope you guys will want to go to some new places too! Read more for some travel inspiration, advice, and beautiful photos from all over the world. : We are Ben and Sadey, 20 something, husband and wife, travel junkies otherwise known as The Wanderlusty. We own an advertising agency based out of Texas with clients across the states. Our line of work allows us to travel both for work and pleasure. Passionate about music, the arts, history, food and most of all culture. We’ve set out on a mission to experience the world. Our journey has been filled with unusual experiences, great people, crazy adventure and wild nights to say the least. : Where have you traveled to so far? : Costa Rica, Panama, Canada, Hawaii, most of the Caribbean, a good amount of Mexico, England, France, Italy, Germany, and Finland. : What’s next on your travel bucket list? : At the end of the year we’re heading back to England, France, Germany and Scandinavia but we’ll be marking off a few new ones from our bucket list by going to Estonia, Morocco and Spain. We are currently planning for our next trips to South Africa in the summer of 2015 and Asia in the winter of 2015.
: Out of all of the places you’ve visited, what is your favorite? : As Graphic Designers, Helsinki inspires in every direction you look, the streets are filled with amazing design right down to the street signs. The Finnish have pride for their country and it shows. They’ve been able to keep the old and incorporate the new and still have the city be enchanting. : What is your favorite thing about traveling? : For us its the ability to live a different life. Being home can become routine, so jumping on a plane, flying half way around the world, and sitting in a cafe or walking around a city that is completely different from where you live is… rejuvenating. It’s that point when your most lost, you find yourself. : What advice would you give to people who want to travel but are unsure of how to proceed? : RESEARCH. It’s an obvious one, but If you’re interested in a certain city or country, do your research on it.. customs, exchange rates, hotels, transportation, etc. When planning our first trip to Europe, we can’t even begin to explain how much time we spent onTripadvisor.com. Become a member of an airline & hotel loyalty program that has routes/hotels around the world. Our preferred airline is Virgin, and with their partner airlines, we’re pretty much covered worldwide. For hotels, hands down is Hotels.com, we book every hotel through them. We like not being tied down to just one hotel chain. Hotels.comoffers great discounts and you get a free night after 10 stays… with no cap. Lastly, you should lose any fear or anxiety of leaving your comfort zone. Travel is about new experiences, learning, living, and letting go. : What are some of the best things you’ve eaten throughout your travels? : Theres this little restaurant in Rome, in a dimly lit alley off of Via Del Corso called Il Falchetto… oh my god. We stumbled into this place after being denied at a top rated restaurant due to no reservation, THANK THE GODS! Everything here is wonderful, but the Insalata de Carciofi is hands down my favorite. Ben’s favorite is definitely 600 grams of meat flesh and potatoes at Black Dog, this metal dive bar in Paris, France that doubles as a Argentinean kitchen during lunch and dinner hours. : What is the most exciting thing that has happened when traveling? What is the scariest thing? : The most exciting… probably when Ben proposed in his total cheese ball style, on a beach in Cozumel at Sunset. For him, it was probably the scariest, because I told him the ring was fake and I wasn’t falling for his tomfoolery (Totally horrible I know, but we laugh about it now, and it makes for a funny story). : Do you have a favorite moment from any of your trips? : There’s too many amazing moments to pick just one favorite, but anytime you’re able to blend with the locals is awesome… we’ve met a lot of friends from just being in the right place at the right time. : Do you have any tips for some of the cities you’ve visited? : TIPS– 1. In London, not all pubs are created equal. If you walk in, and there’s only tourists, leave. Move on, find a new one, don’t be scared, sit down, order a pint, and enjoy. 2. In Paris, they have great public transportation, the metro may seem overwhelming at first, but it’s really simple. It’s color coded, and labeled my area & landmarks, just make sure you’re paying attention to the announcements for your stop. 3. In Jamaica, it’s all about leaving your resort… don’t be frightened, the locals are welcoming and happy to share their life stories and a laugh with you. The food outside the resorts is amazing! Eat where the locals eat and you won’t be disappointed. Try Scotchie’s if you’re staying in Montego Bay or De Bus in Negril. 4. In, Venice, DON’T take a private boat from the train station to your hotel, take the Vaporetto (water bus) it’s much more affordable than the private boats. Once on foot, you WILL get lost, Venice is one big maze… when lost, grab a glass of wine or if you’re brave a shot of Grappa, and then try again. 5. In Berlin, Go in December.. Berlin is a great city, but it really comes to life during Christmas. German Christmas markets is really something that everyone should experience. You’ll enjoy amazing food and drinks (try the Gluhwein with a shot of rum added, it will warm you right up), you’ll find unique and sometimes unusual gifts, and feel real Christmas spirit… German style. : Describe your transportation and living arrangements. : We’re all about the boutique hotels. When it comes down to it, comfort, cleanliness and sleep quality are at the top of our list, so we tend to splurge a little on hotels… but this is where our loyalty to using hotels.com comes into play, during the year since we travel a lot for work, we bank our free nights then use them on our end of the year trip. It cuts our cost for hotels by at least a 1/3 which leaves us with money to splurge on dinner at the best restaurants in town. For transportation.. its really about how we feel and the time factor… Tired or Time Crunch = Taxi, No place to be = Walking or Public transportation. For Air travel within Europe & the UK, check out Easyjet, they’ve got great rates even on last minute flights, just make sure you pay for your luggage ahead of time and don’t go over their weight allowance for luggage. : How has traveling changed you? : We’re no longer Tourists, but Travelers. Traveling has inspired us, to try new things, jump in head first, immerse ourselves in culture, and to live life to the fullest. Travel to Live, Live to Travel. This week we’re changing it up a lot and starting our Feature Friday- Traveler Series with Kate Lyons! Instead of focusing on an artist or designer, the last Friday of each month we’ll share some tips and stories from people who have traveled everywhere. As both Tara and I love to travel, we wanted to bring more travel inspiration to Castle Foundations. Hopefully reading about other’s epic adventures will get you to save some money and go out and travel too! If you’ve already got the travel bug, then we have some advice that can help you plan your next trip as well. 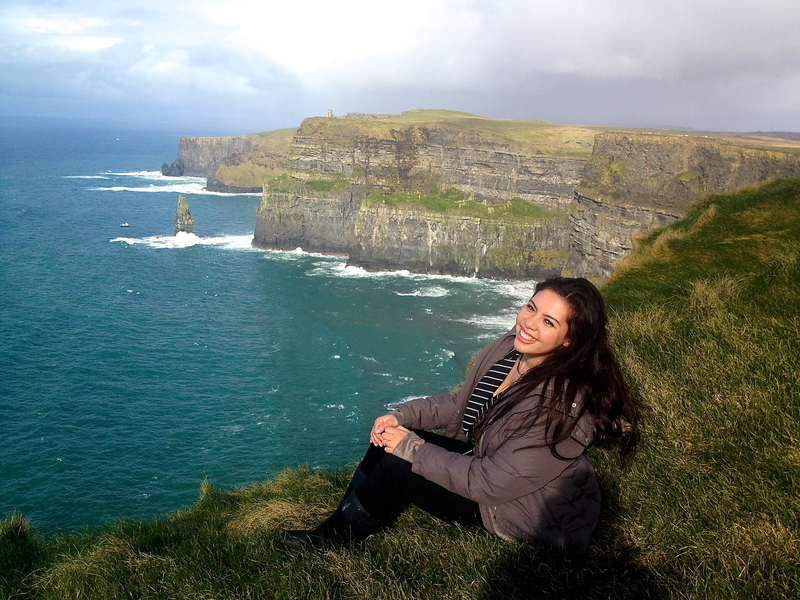 This week’s feature, Kate Lyons, has done extensive traveling throughout Europe and seeks to spend the rest of her life continuing to see more places and continents. Her most recent trip gave her the chance to trek through London, Amsterdam, Paris, Rome, Malta, Venice, Nice and Galway for six weeks. During her time there she not only got to see some of the world’s most famous sights, but didn’t have to break the bank to do so. Currently she has her own blog to document her travel experiences and give others tips about how to travel affordably. She also has a lot of advice for anyone who wants to go on a similar trip so keep reading and check out hopelesswanderer1.wordpress.com to hear more about her travels! : What made you decide you wanted to travel? : I’ve always had the desire to see more of the world for as long as I can remember, probably from watching movies and shows as a kid. I told myself that I would do a big trip around Europe when I was in college. So when I finally got to college it was almost like I didn’t have a choice in the matter, like I was fulfilling some kind of prophecy I had made for myself. Even with all the factors saying it wasn’t a good idea, this was just something I had to do, even if financially it didn’t seem to make sense. And now, I’m so glad I did it. I don’t regret a single dollar I spent. I will make that money back eventually. Those experiences were invaluable. : Out of all of the countries and cities you’ve visited which was your favorite? : My favorites were London and Malta for two very different reasons. From the first full day in London, I felt like I could see myself living there. It’s so easy to get around and it’s really not all that different from a city here in America so it would be an easy adjustment. There’s just so much to do there, I couldn’t imagine ever being bored of it. Malta, on the other hand, I loved in an entirely different way. It’s so beautiful and relaxing. I don’t think I could ever live there, not until I’m retired at least, because I don’t think I would get any work done. It’s so hot and sunny I would just want to relax by the Mediterranean all day every day. I traveled with my boyfriend Frankie and since his family lives there we had an apartment to ourselves and ate every meal for free at his aunt and uncle’s seaside restaurant. His family welcomed us with open arms and showed us everything the island had to offer. It was so different after a month of traveling alone, and everything we could have asked for. : What, if anything, do you wish you had done differently? : We did this trip with the mentality of being on a very strict budget. In almost every circumstance, if it cost money and wasn’t necessary, like food or travel expenses, we didn’t do it. We only spent $3,000 each for six weeks, which was a lot less than we anticipated and it was great to come back with more money than we expected. Looking back, we both agree that we wish we had done a few things that at the time we said were out of our budget. In hindsight, we should have sprung for one nice, real Italian dinner in Rome or taken the 40 Euro bus ride to see the Cliffs of Moher in Ireland. : How does one go about planning a trip like this? : We planned everything meticulously. We did hours and hours of research. First we decided where we wanted to go and found some big things to do in each city and used that to decide how long we wanted to spend there. Then we searched for tickets to and from each city and plugged in different dates to find the best prices. That’s how we determined the order we would go to them in. We did find out that it’s cheaper to fly into Ireland than any other part of Western Europe. Even if Ireland isn’t somewhere you want to go, you can fly to other countries from there. After we bought all our tickets we looked for places to stay. We compared prices, locations, and all kinds of of factors between different places in various areas of each town. Then we bought all of our bus and train tickets from the airports to our hostels. We didn’t leave much room for spontaneity, which might sound like it takes the fun out of things, but we met a few people who were figuring it out as they went along. They seemed much more stressed out and ended up spending hundreds of dollars more than we did. : Tell us a little about your housing/living situation while there? 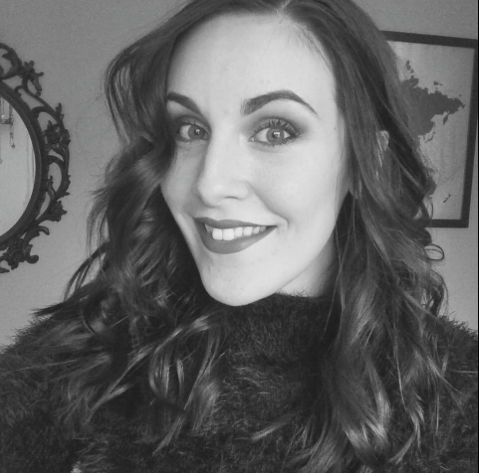 : We stayed in almost all hostels with the exceptions of Paris, where we stayed in a inexpensive hotel, and in Malta, where we stayed in Frankie’s dad’s flat. For the most part we couldn’t have been happier with the places we stayed. We had a lot of reservations about staying in hostels from all the horror movies out there, but we never felt unsafe. When we were choosing where to stay online, in a lot of cases we chose a cheap price and a good location over cleanliness and level of service, so we didn’t have very high expectations. But in all but a few (like Venice, where there was a pretty bad bug problem) we had great experiences. We met a lot of great people and made some memories with them that we’ll never forget. : How did you travel from place to place? : We took planes everywhere. Fourteen in six weeks. It turned out to be the cheapest option after buses and we didn’t want to spend entire days sitting on a bus. Planes got us to a different country in about an hour and for only around 30 to 40 Euros. : What were the best foods you ate while there? : We did everything on the cheap so nothing we ate was too gourmet, but we did try to eat one meal that the city is known for everywhere we went. In London we went to a pub for fish and chips and shepherd’s pie; in Amsterdam we got pannekoeken, or Dutch pancakes, for breakfast; in Paris we bought baguettes and brie and salami and ate them under the Eiffel Tower. In Rome and Venice we were always able to get affordable pizza and pasta, but it was never fantastic. 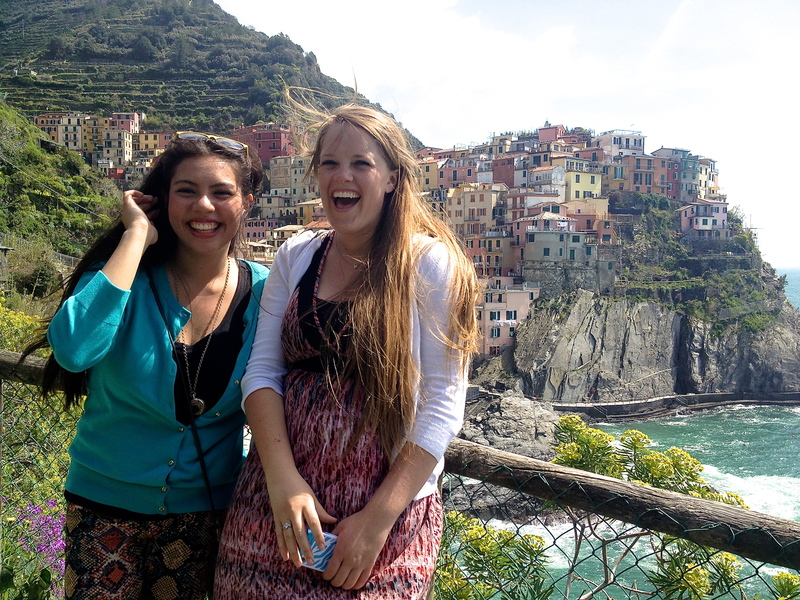 We ate our fair share of gelato and drank a lot of wine pretty much everywhere we went. : What advice would you give to people who want to try backpacking? : Just go for it. Don’t let anything stop you. You can find a way to do it. Even if you don’t have anyone to go with – we met plenty of people who were traveling solo and they actually met more people and probably had a more social experience than we did. : What isn’t? I’m dying to go to Eastern Asia. For a while I was focused on Thailand but I’ve heard that I might like Vietnam even more. But it will be a while before I can afford that plane ticket. : Tell us a little about the blog you keep to document your travel experiences. : I started the blog as a way to show people that it is possible to do a trip like this without spending as much as you might think you have to. We learned a lot when we were planning this trip and I don’t want all that knowledge to go to waste. I write about our experiences in each city and what we learned both in preparing to leave and once we were there. Blogs like this really helped us when we were looking for things to do, so I want to help other people in the same way. I think this is an experience everyone should have if they want to! I have the travel bug so badly that for some reason I think everyone else wants to travel as much as I do. However, some people don’t want to spend the money or would rather spend their money on something else, while others have never even thought about it. Most people say you should travel to “expand your horizons,” “learn about yourself,” or “immerse yourself in another culture,” but there are many more reasons that you should consider traveling… some less typical than others. 1) You can try some amazing food. You may not like to travel, but you probably like to eat… right? Some foods you’d never be able to try in your own country, and in other countries your favorite foods might taste even better! When I went to Nice, France for example, I had a beignet filled with Nutella and it was the most delicious thing I’ve ever had in my life. Also, I discovered that Nutella in England tastes better than the Nutella in the US. 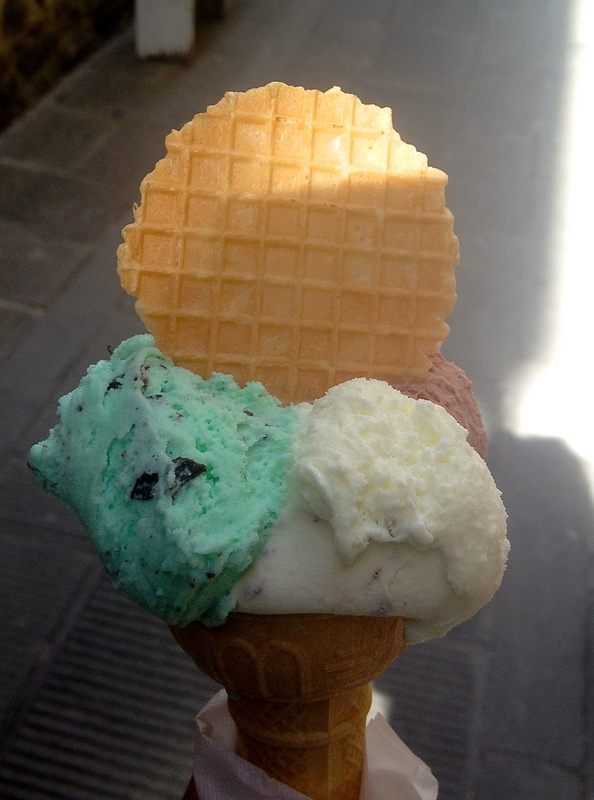 Plus, you know you want to try the pizza in Italy… and pasta… and gelato. 2) You can see some of your favorite things. Maybe museums, architecture, or famous landmarks aren’t particularly interesting to you, but there are other things you can see in a different country! 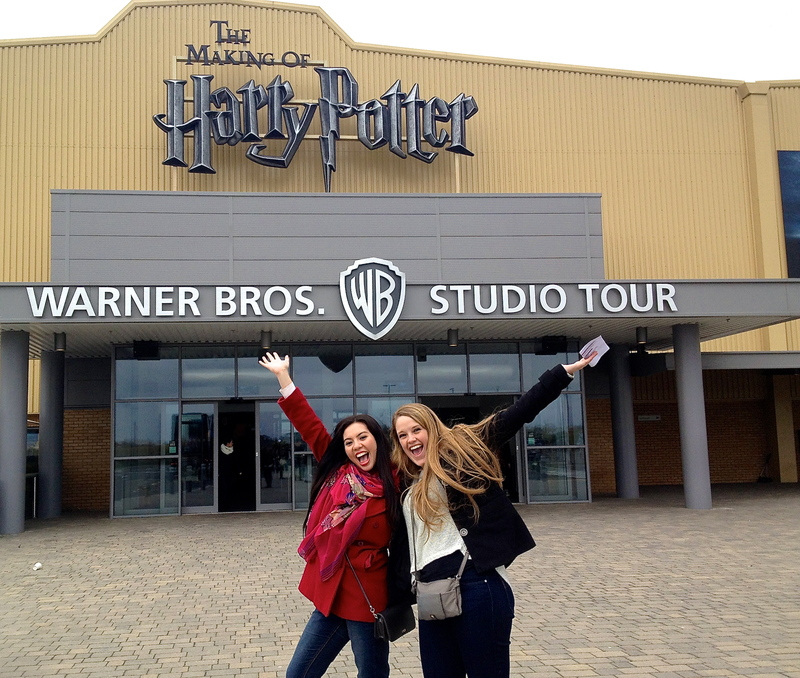 If you’re a Harry Potter fan than you NEED to go on the Warner Brothers Studio Tour in England. 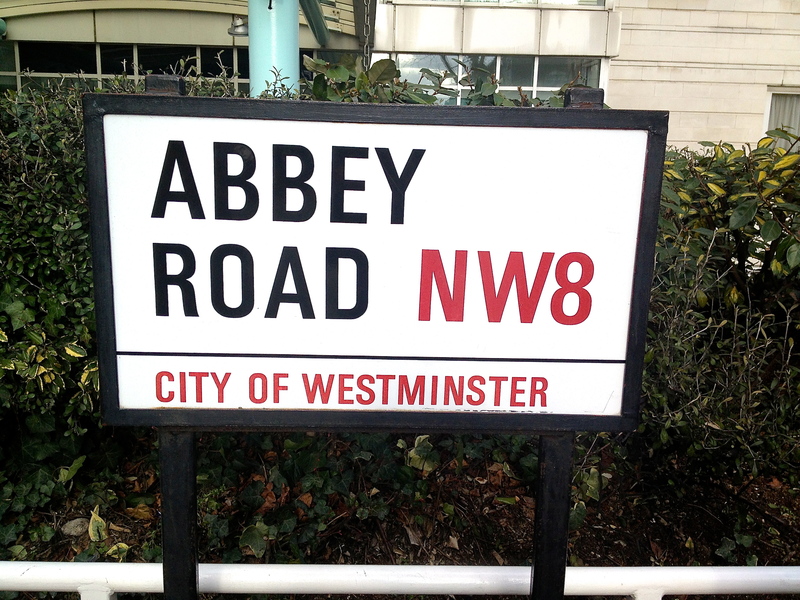 Or if you’re a huge Beatles fan, there’s nothing cooler than going to Abbey Road to mimick their album cover. Doing this is actually known as pop-culture tourism where you purposely go to locations found in movies, literature, or any form of entertainment. 4) If you have a hobby or activity you like doing, chances are in another country it’s better. A skiier? Go skiing in the Swiss Alps. An art lover? 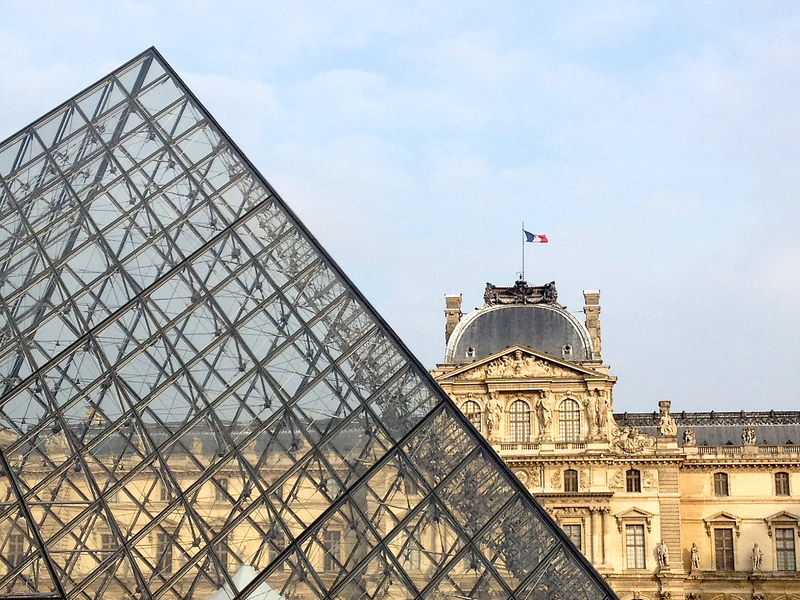 Go to Paris and visit the Louvre and the Musee d’Orsay to see some of the world’s most famous pieces. Hiking? What’s a local mountain compared to hiking Machu Picchu? 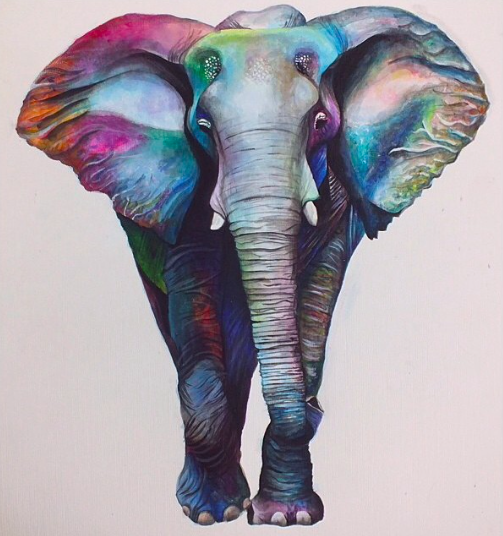 Love cute animals? 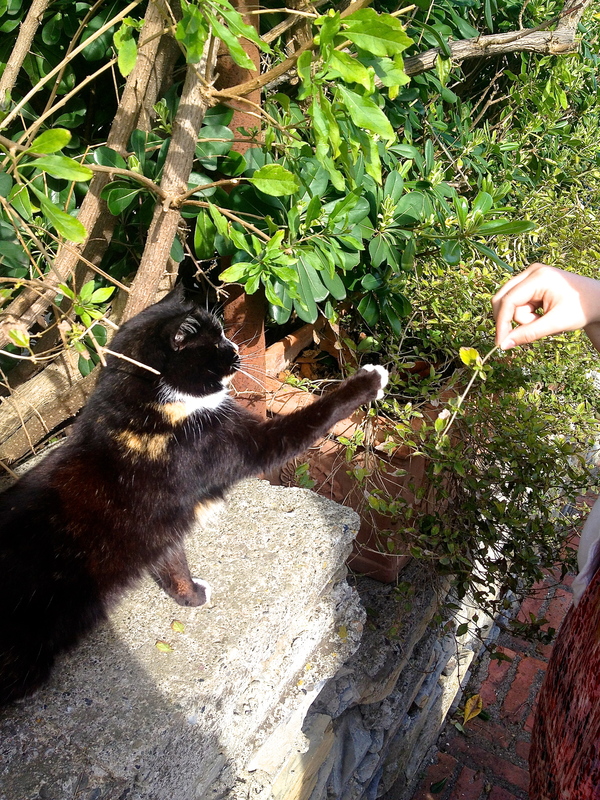 Walk down the streets of Cinque Terre and you’ll see cats everywhere. Not a cat person? You could pet a koala in Australia, see sloths and monkeys in Costa Rica, or see a lion on an African safari. Music lover? Discover underground bands in London. 5) You get some great pictures for Facebook or Instagram out of it. Chances are you like having a really cool profile pic or an artsy Instagram. Go to a different country and there will be endless opportunities to take incredible pictures. You’ll probably get a ton of likes too! 6) You can step in the same footsteps as your idols. It’s always fun to live out something your favorite actress did in your favorite show or movie. Walk down the streets of Paris with macarons like Blair and Serena did in Gossip Girl! 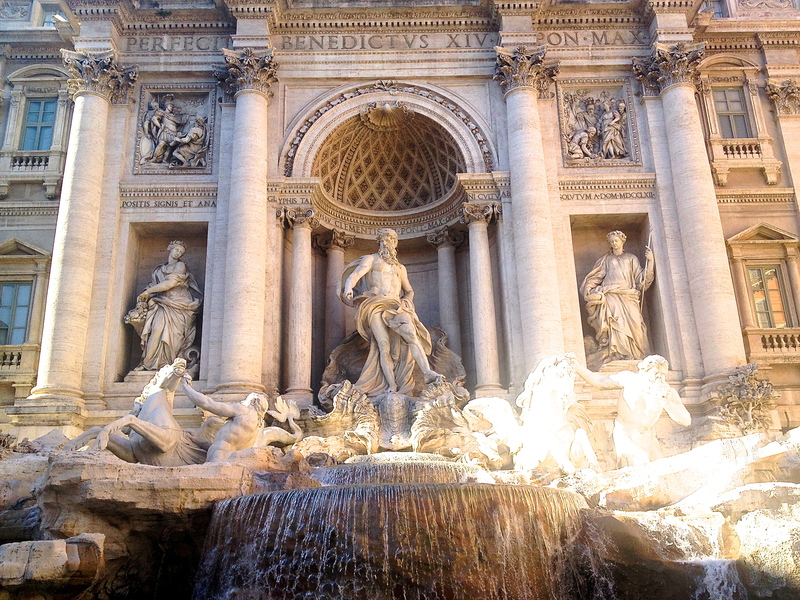 Or go to Rome and throw a coin into the Trevi Fountain (in hopes that Paolo will arrive) like in the Lizzie McGuire Movie. Even better, pretend you’re Kate Middleton on her wedding day and walk through Westminster Abbey. 7) You can see a part of history. There’s nothing like revisiting history exactly where it happened. 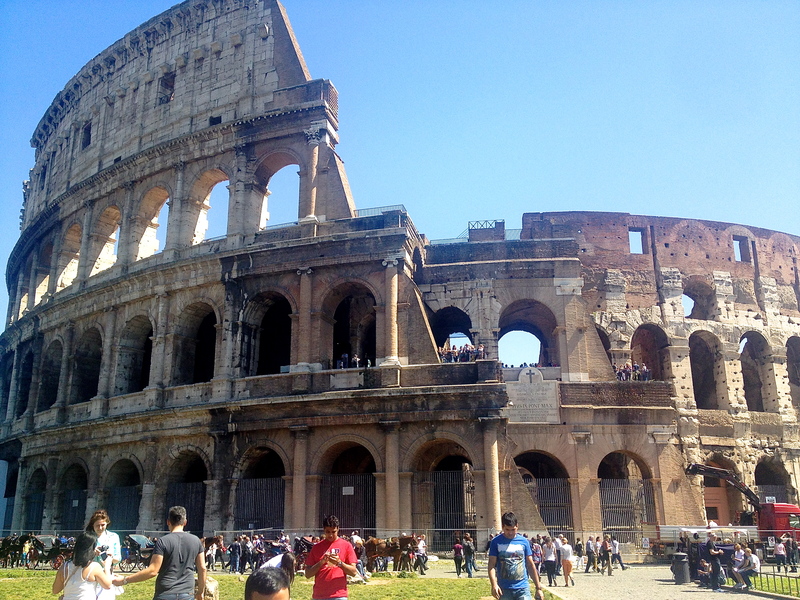 You could see what’s left of the Berlin Wall in Germany, Anne Frank’s house in Amsterdam, or imagine gladiators fighting in the Colosseum. 8) You can let your guard down. You may not want to go somewhere that’s new and uncomfortable, but think about it this way… no one there knows you! So do some things you would be too embarrassed to do in front of your acquaintances. Sing in a karaoke bar, have a silly photo shoot near a landmark, or even doze in a public area. 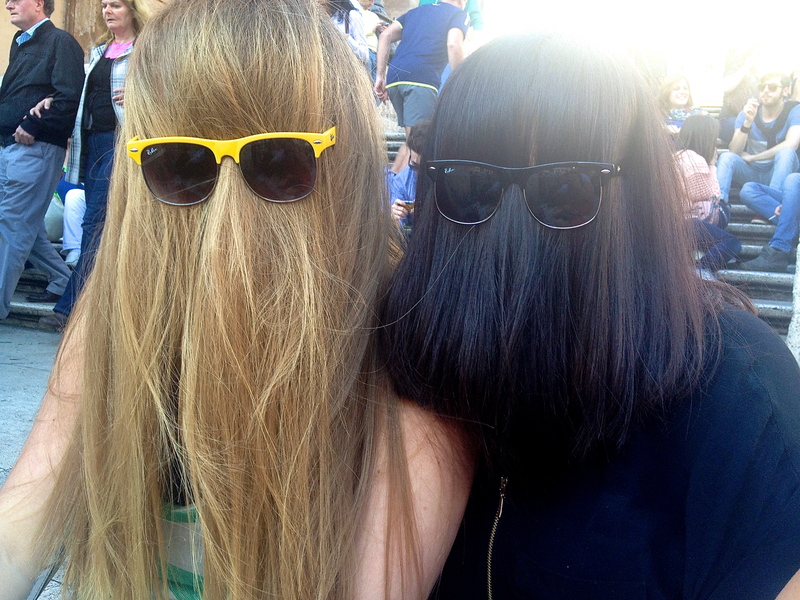 You may get some funny looks, but chances are you’ll never see those people again. 9) You can buy some unique trinkets. Want a cool bag? Go to South America and get one that’s crocheted by local artisans. If you want something more fancy, go to Italy and shop at a leather market. Some things you can only buy in certain places. My favorite souvenir is my Loch Ness Monster stuffed animal. 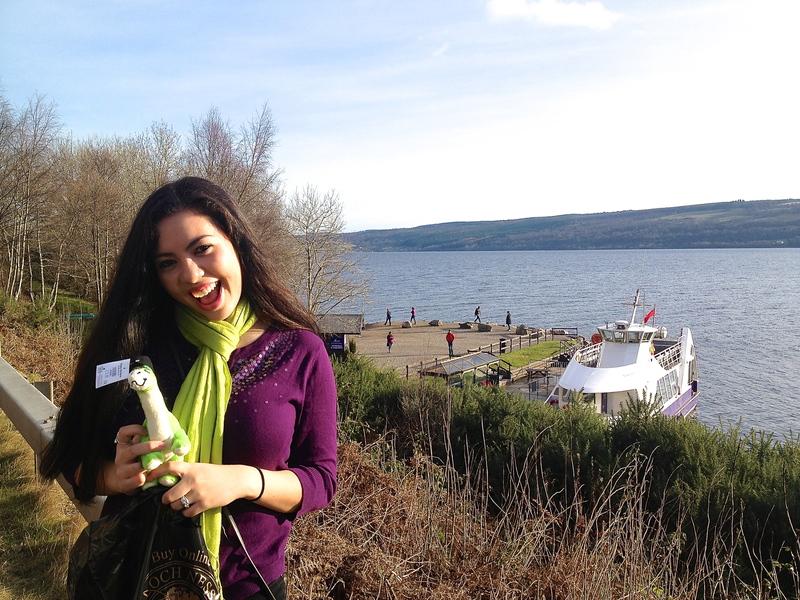 Saying you got a “Nessie” at the real Loch Ness is so much cooler than saying you got it off of eBay. 10) You’ll have great stories (and memories!) to last a lifetime. Needless to say, traveling gives you tons of great memories to reflect back on, but it also gives you a lot of stories. Traveling is the perfect conversation starter and can help you relate to others. If you meet someone new and you’ve both been to London, there you go! You’ll have tons of things to talk about and stories to share back and forth. You’ll also have a bunch of cool things to share with your friends when you get home! Even if you’re scared to go somewhere unfamiliar or didn’t think you were interested, there are a lot of great things about traveling that you may not have even thought about!